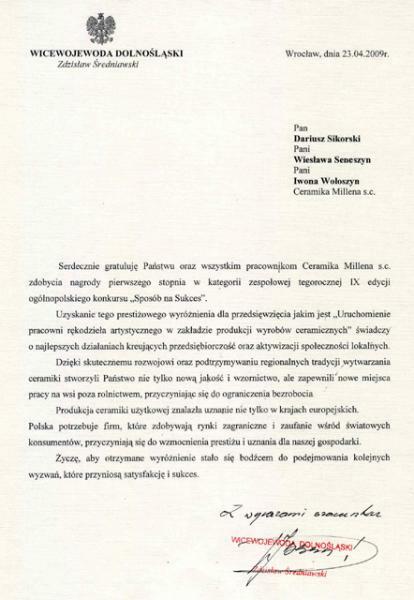 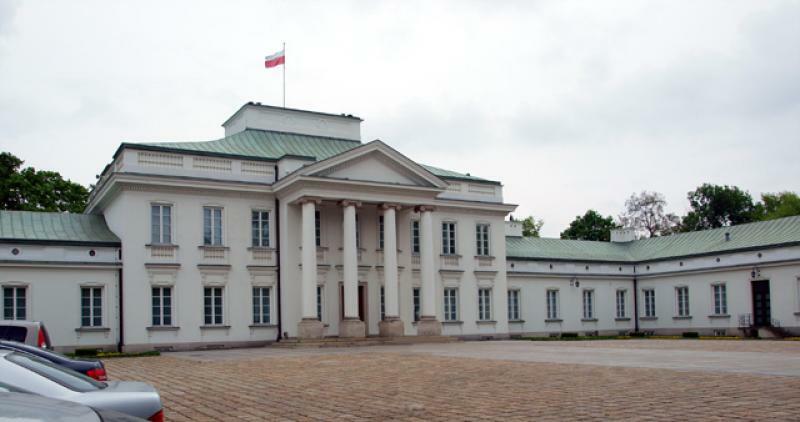 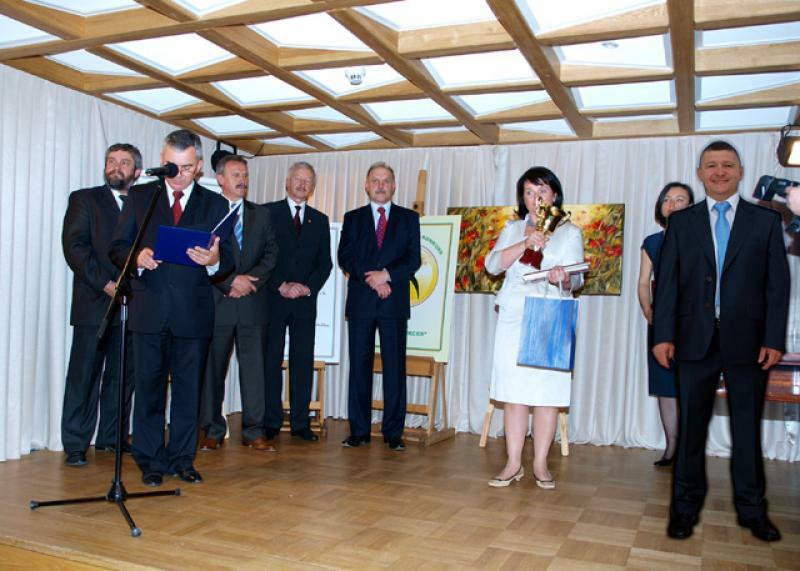 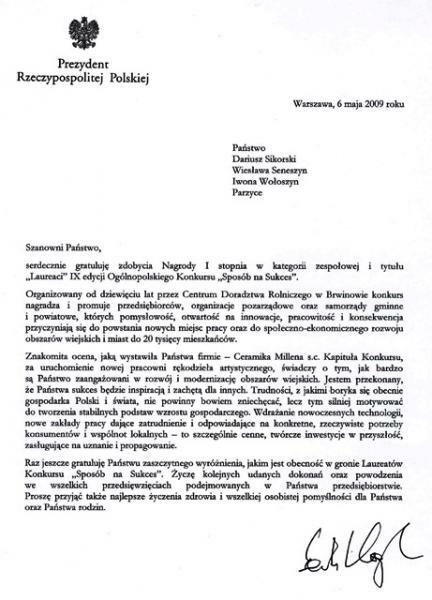 Congratulations from The Head of BOLESŁAWIEC District Office. 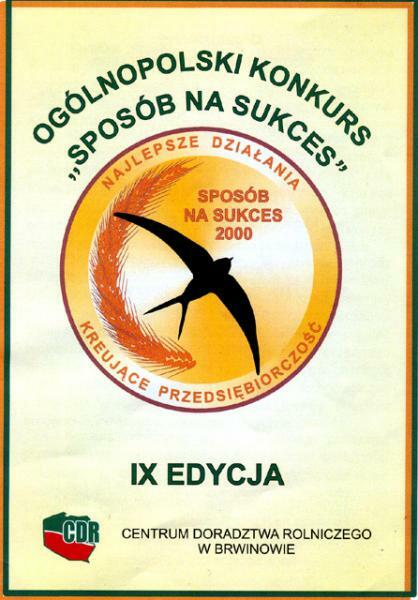 \"SPOSÓB NA SUKCES\"- \"THE WAY FOR SUCCESS\" IX National Edition For Creating Succesful Entrepreneurship. 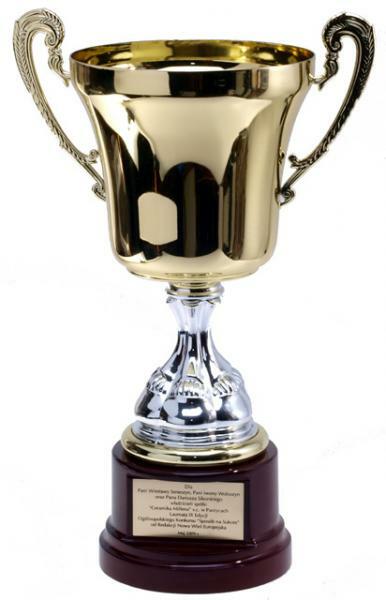 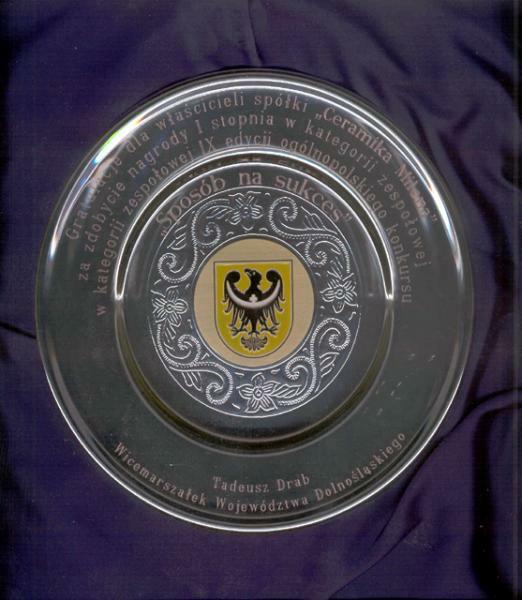 CUP For Winning 1st PLACE in The 9th National Edition Of \"Sposób Na Sukces\" \"THE WAY FOR SUCCESS\"
Congratulations From The Polish President For The Winning 1st Place in The 9th National Edition \"Sposobu Na Sukces\" \"THE WAY FOR SUCCESS\"
CONGRATULATIONS OF THE MARSHOLD OF THE LOWER SILESIAN VOIVODESHIP FOR THE ACTIVITY AND THE 1-st Place In THE 9-th EDITION OF \"THE WAY FOR SUCCESS\"
CONGRATULATIONS FROM JAPAN\'S CUSTOMER ON THE 12TH ANNIVERSARY OF CERAMIKA MILLENA COMPANY. 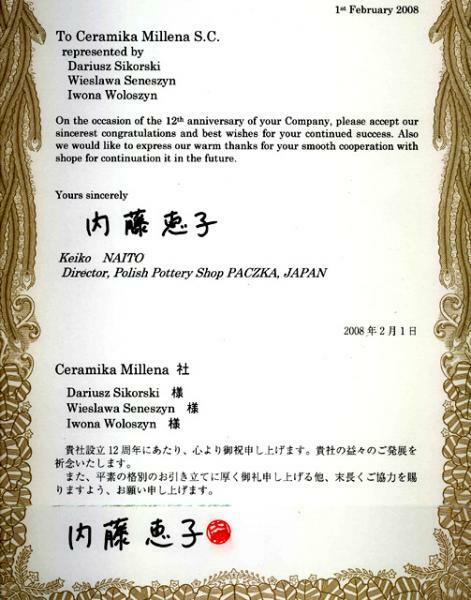 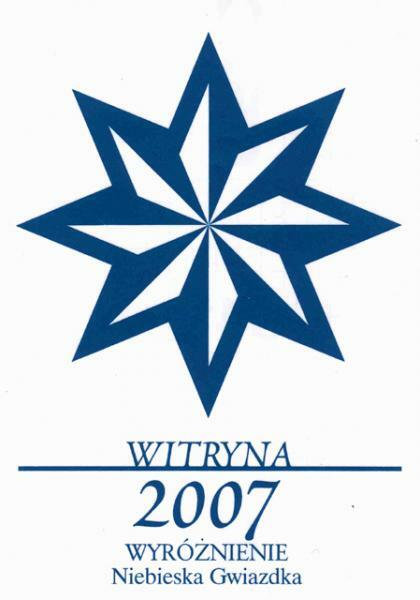 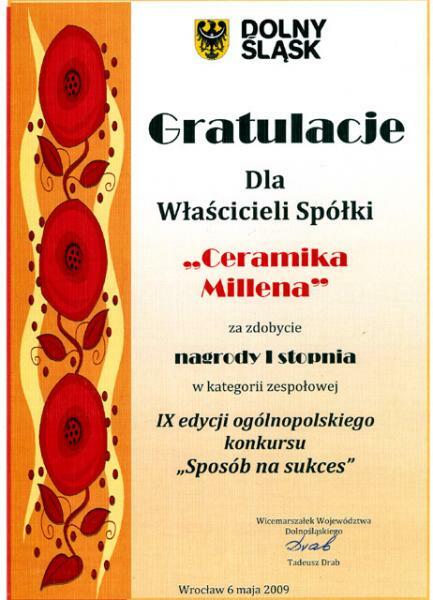 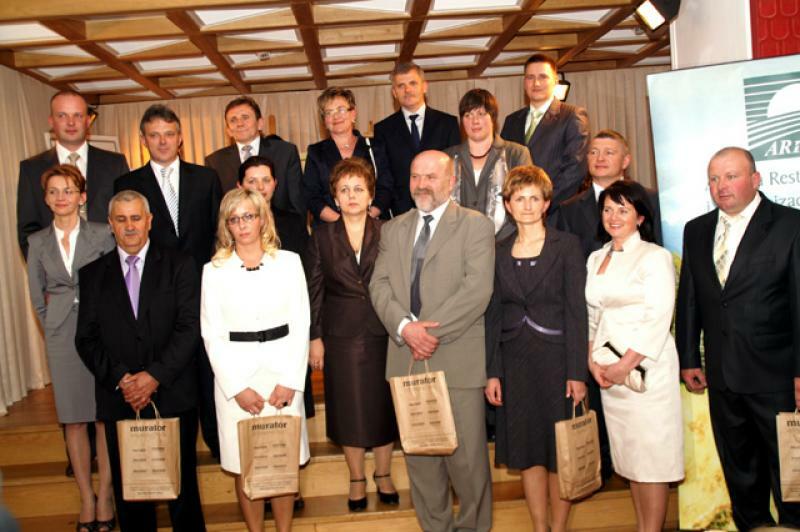 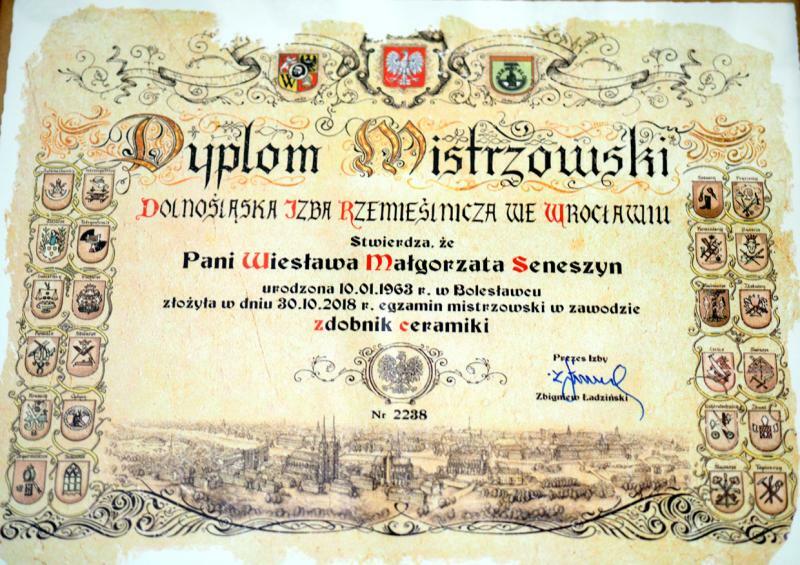 1ST PLACE IN THE 9TH NATIONAL EDITION OF \"THE WAY FOR SUCCESS\"
RECOMMENDATION FROM MAYOR OF NOWOGRODZIEC CITY OFFICE. 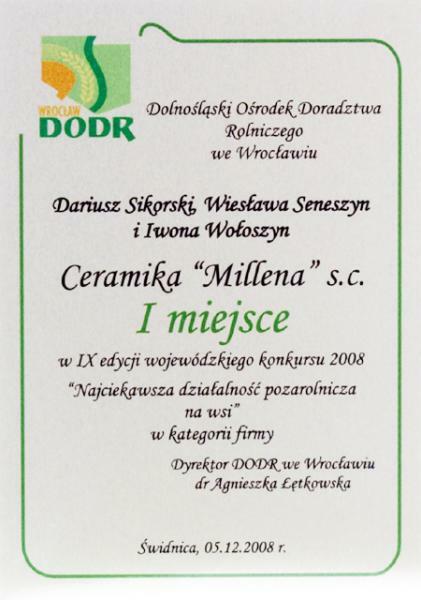 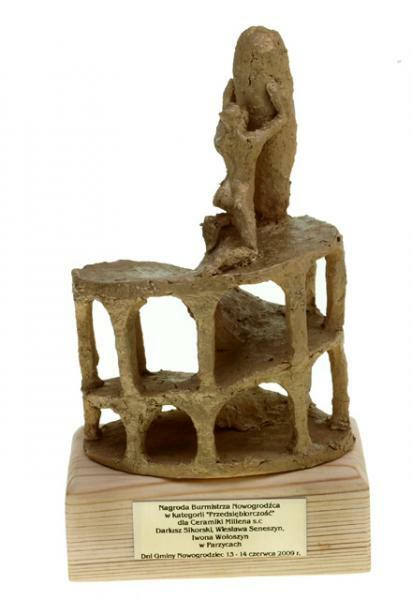 CONGRATULATIONS OF WICE-MARSHOLD DOLNOŚLĄSKIEGO FOR THE 1ST PLACE IN THE NINTH NATIONAL EDITION OF \"THE WAY FOR SUCCESS\"
BELWEDER WARSAW - PLACE OF AWARDING FOR THE 1ST PLACE IN 9TH EDITION \"THE WAY FOR SUCCESS\"